Our focus is on customer service and product authority. We are the largest oilfield and industrial supplier in West Texas, providing product that meets our customer's project needs and industrial equipment for effective implementation. If We Don't Have It, Give Us a Bit and We'll Get It. 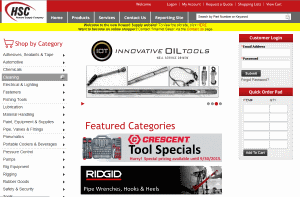 More than 40,000 products are listed here. However, these are not all the items we carry. If you do not find what you need, please give us a call at 888-665-0089. 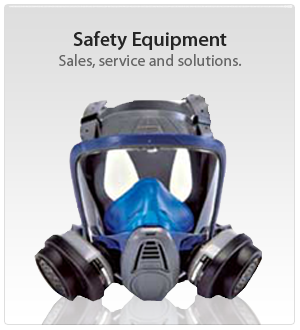 We make it a strategic priority to take care of our customers. 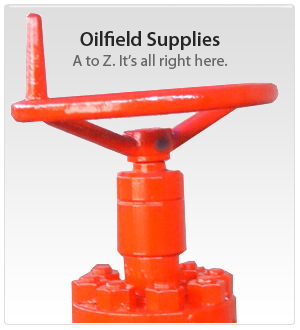 In addition to being a supplier, we provide industrial and oilfield services. North American Rotary Rig CountsThe North American rig count is released weekly at noon central time on the last day of the work week. Find out more. If you haven't tried Clifton Supply, Co. yet, you need to. Their product line and service department are without equal.